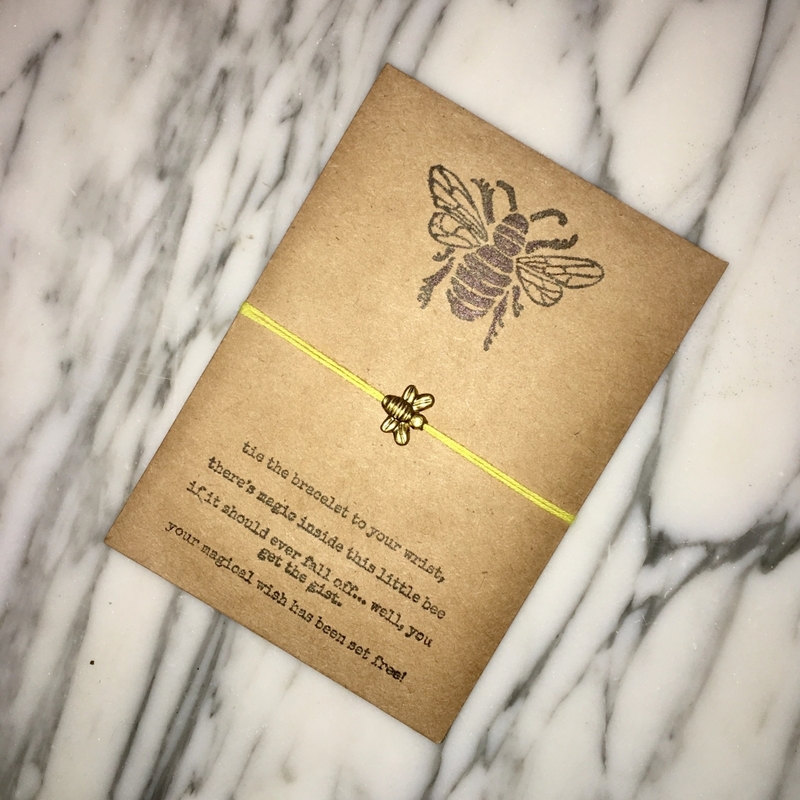 We are collaborating with Bee Magical and including a hand-made little bumblebee wish bracelets in every box! Bee Magical is all about raising awareness for saving the bees! All the materials are recycled for environmental sustainability & 10% of profits goes to charity for the bees (NY BEE SANCTUARY). When you purchase from Bee Magical, you’re joining a community that’s on the front lines of the fight to save the pollinators, securing a future the bees might otherwise not have. How amazing!